Endless summer days, pirates and treasure maps. 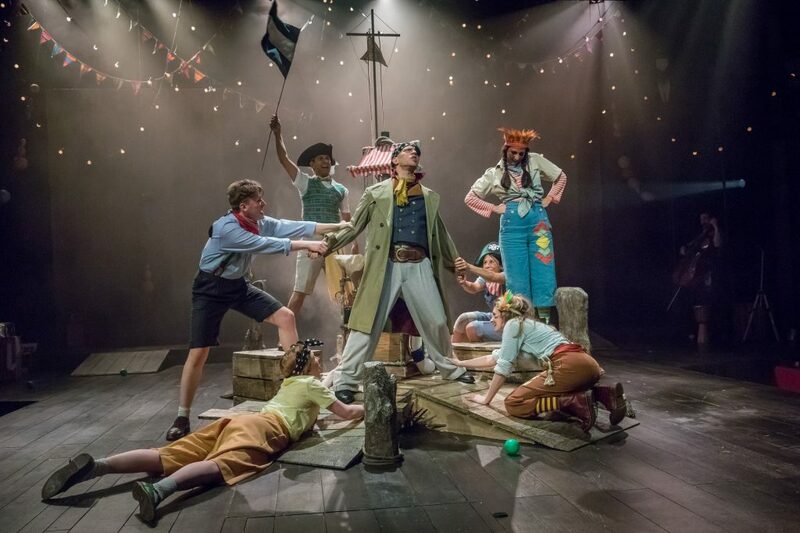 Captain John and his crew; Susan, Tatty and Ship’s Boy Roger, set sail for Wild Cat Island to do battle and find adventure on the lakes. 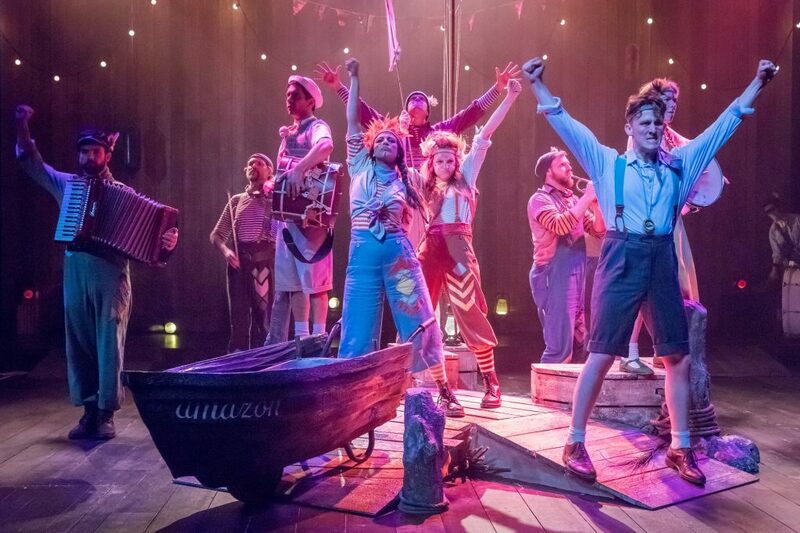 A major new adaptation by the Tony Award-nominated Bryony Lavery (Treasure Island for National Theatre, Frozen for National Theatre and Broadway). 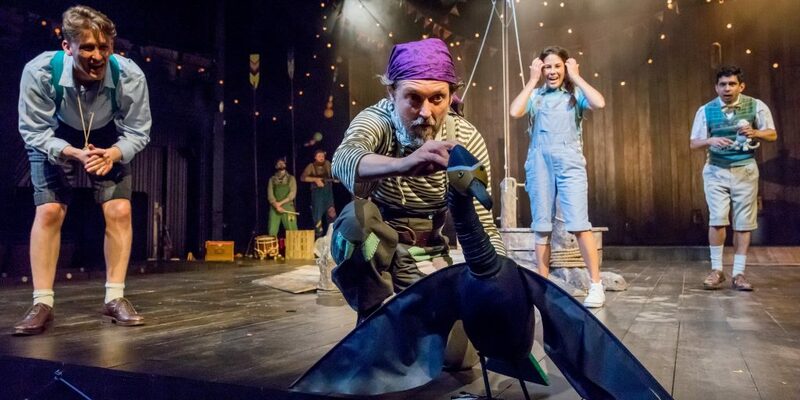 Ten performances only in Storyhouse, so book early! 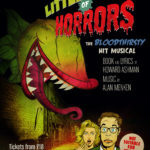 Also available at Grosvenor Park Open Air Theatre from 14 July. 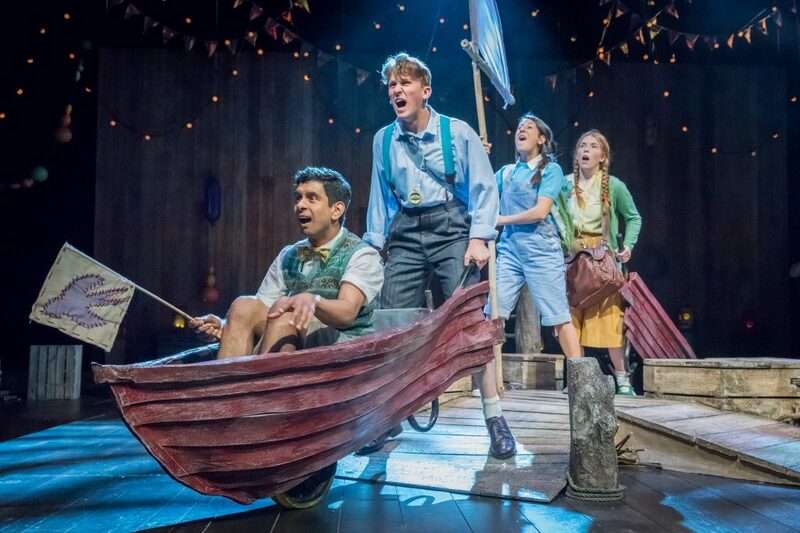 Swallows and Amazons is a Made By Storyhouse production. Find out more here. Tickets for children aged 16 and under are £19.50. 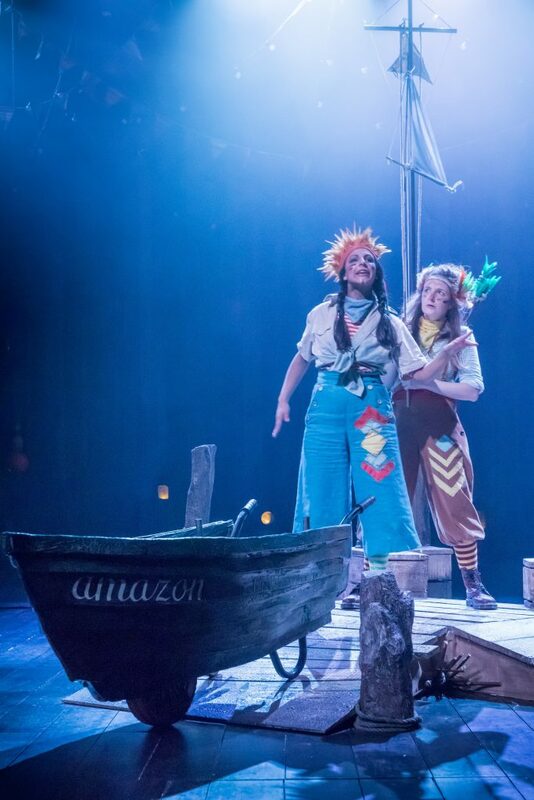 Clive King’s classic tale of a boy’s friendship with a mysterious caveman is retold with panache, poignancy and rousing percussion in this absorbing adaptation. A tremendously imaginative adaptation from the classic novels by Lewis Carroll.